We have lived in the Destin area for 8 years. When we first moved here we didn't know anyone. Subsequently we had problem after problem with all 4 of our HVAC units. It seems they had no idea how to repair them. Then one of my friends that has lived here for a very long time referred us to AC Engineers. They came out and did all the repair work on each system. No more trouble, for years now, we have only had one problem and that was because a motor simply wore out and needed to be replaced. I recommend this company to every one I meet. We tried so many others before finding Chris and her staff. Not only are they great, they provide very fast and reliable service. Some of the best service you'll get from anyone, anywhere. The BEST!!! My upstairs AC was not working after returning from a long trip. They promptly came by on a Saturday night & repaired it! Highly recommend them! Very friendly & personable! We were referred to this company by a friend. I thought if this is any good or just another company that try to hustle and recommending you to buy a whole new system when the problem could just be something minor. My tech came out and seemed very humble. I showed him the system and he went to work. He found out two wires were in the wrong place. Sure enough A/C started working after he fixed the problem. Initially the fan motor froze up, which I took upon myself and replaced it, so I later asked how much it would cost if they were to do it; they gave me a ballpark range of around $200 parts and labor. Of course every system is different, but that was a cheap quote. I would highly recommend this company. 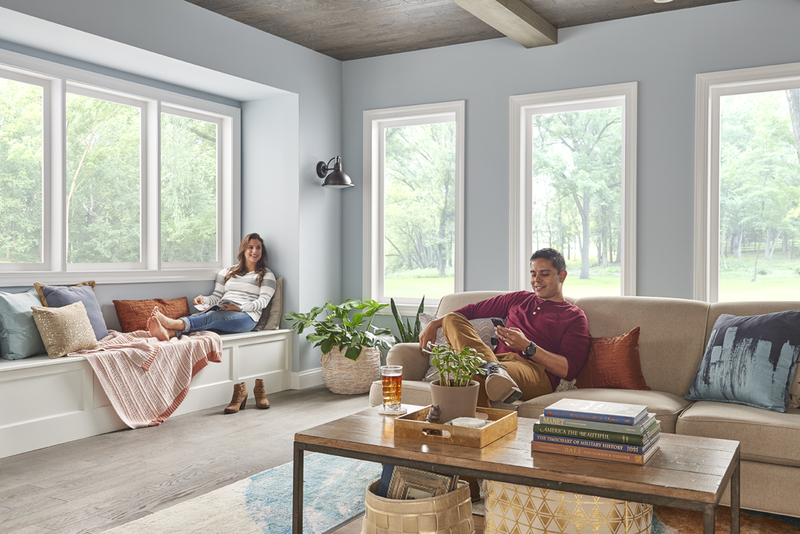 Air Conditioning Engineers has long been the most trusted local air conditioning contractor in the Emerald Coast area; our friends and neighbors know that we have offered valued products and services for all air conditioning needs since 1960. 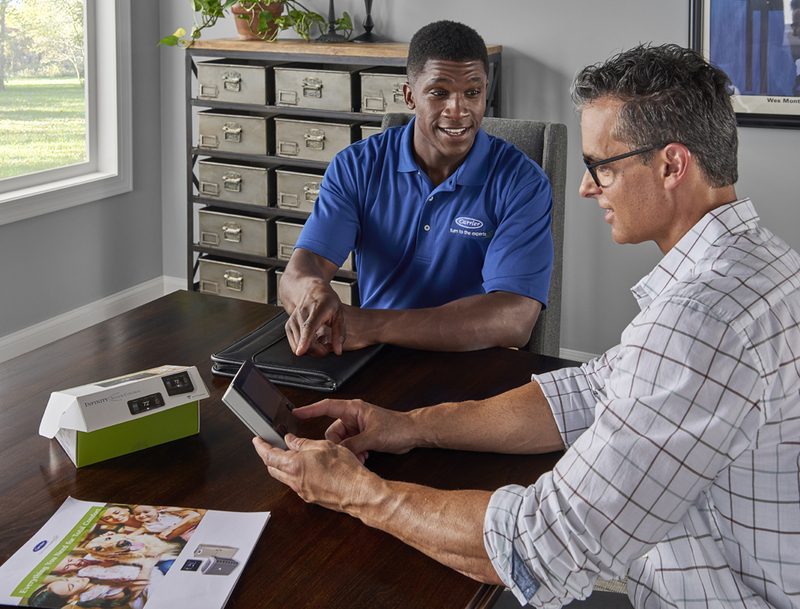 Whether you need repairs or basic service or are looking for brand new heating and air conditioning products and systems for installation or replacement, Air Conditioning Engineers has unique solutions and our always-friendly customer care. Many homeowners in Fort Walton Beach, FL trust Air Conditioning Engineers for repair services. Our repairs are long-lasting and affordable. We will respond to your call quickly and efficiently. Choose us for your AC repair company. Our air conditioning technicians are able to repair all makes and models of HVAC equipment. You can rest assured that we will fix your unit right the first time. We have the best customer service available. Our team is reliable and trustworthy. 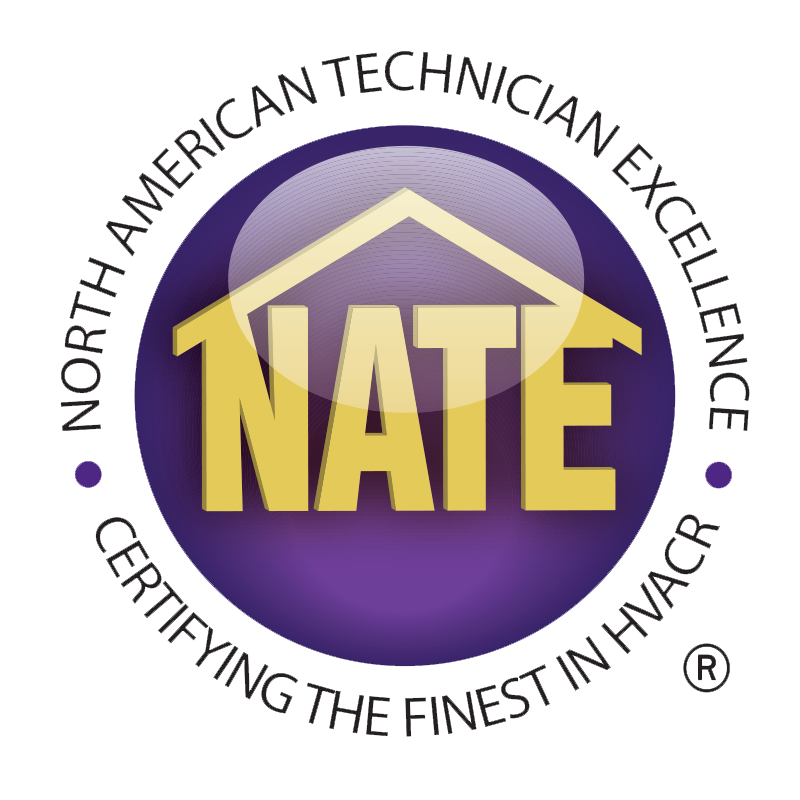 We recommend servicing your HVAC unit at least twice a year. 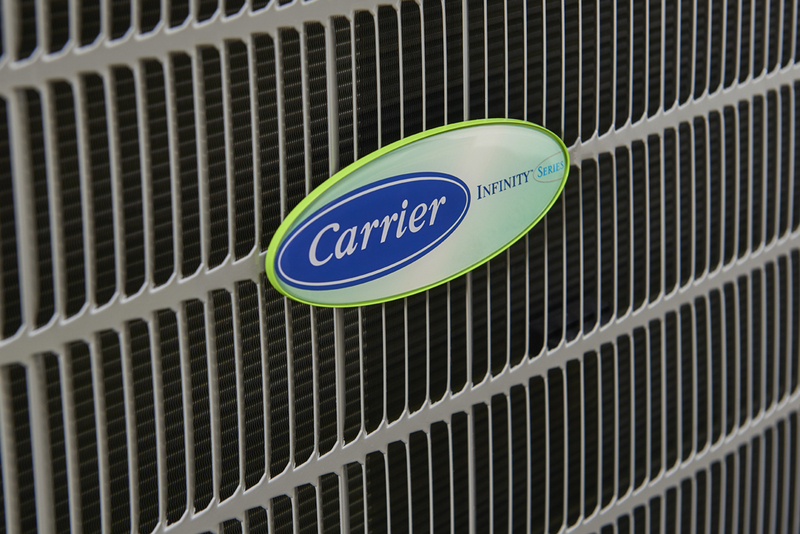 Prevention is the key to lasting performance of your AC system. Our family is committed to building long-term relationships with our customers. Since we’re family owned, we treat each customer as if they were part of our family. With a family owned and operated company, you will have a more personable experience. 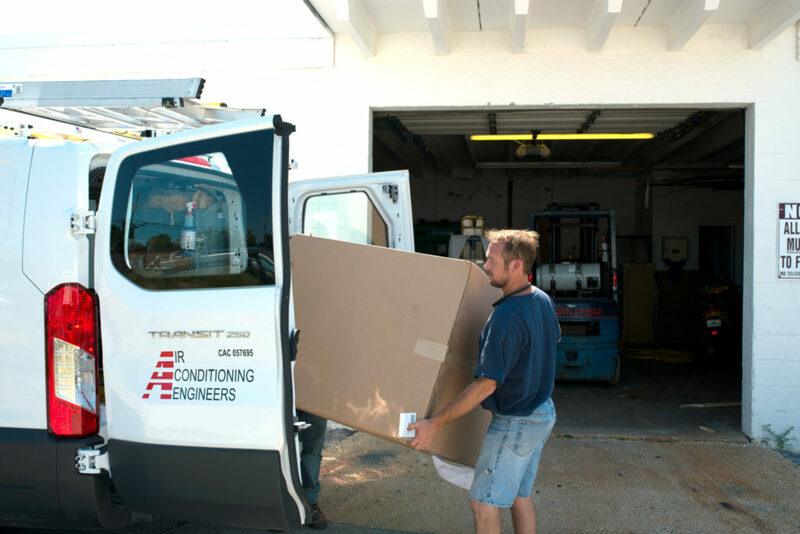 Air Conditioning Engineers is located in Fort Walton Beach, FL.